It's so hard to come up with a great idea, develop it and then take a product to market so it's key that you protect your idea at all steps along the way. It is so important to be careful about data security these days especially with every computer system being connected to the internet. It's important to make sure you have adequate and up to date security and virus protection software. Also make sure your staff have the adequate training to be data secure, don't use insecure messengers and personal emails for sending documents for example and keep software up to date and always be mindful of who has access and do they really need it? It's important to make sure your intellectual property so that your hard work is not appropriated by another person or firm,but it's important to know the difference between trademarks, copyrights & patents. Trademarks are used to protect brands. Logos etc basically identifiers, trademarking your brand's logo for example is not difficult. 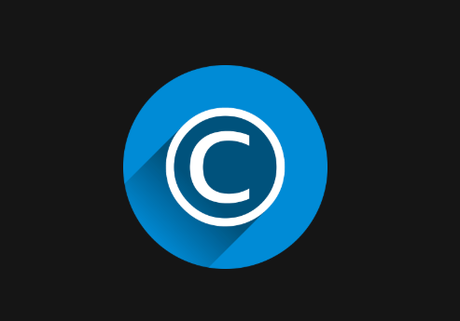 Copyright is more to protect creative works such as writing music, games etc so if you write a song, then you can copyright that creation as your own. It's important to not only protect your intellectual property via trademarks, copyrights and patents but to check up that they are not being breached, as there's no point going to the bother of putting these in place and then not checking that they haven't been abused. The sooner you actually get your product to market then the less time there is for someone else to copy it and get in before you! It's one thing having the appropriate protections but you don't want to have to go through a lengthy and often expensive court case t o solve this, these can run into the thousands in cost!